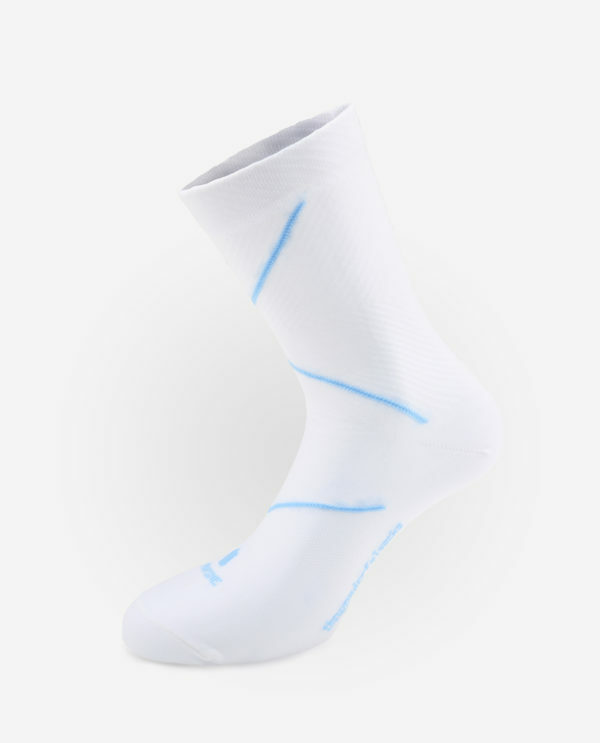 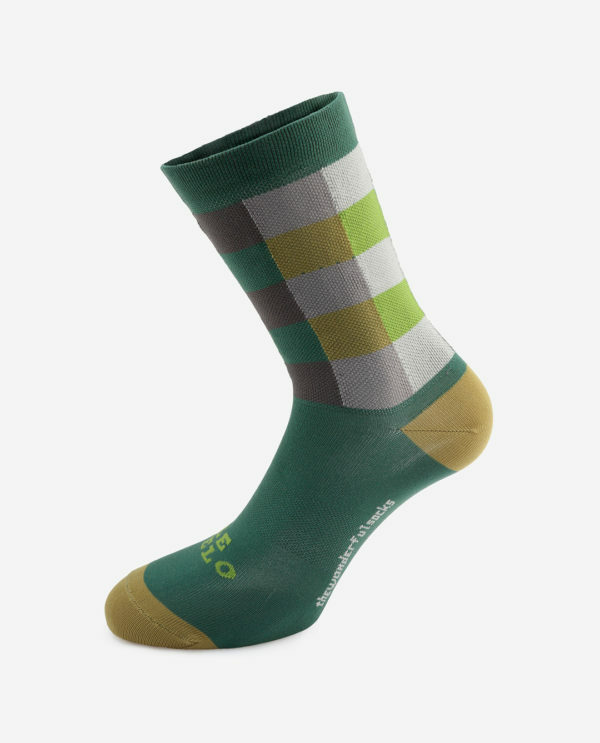 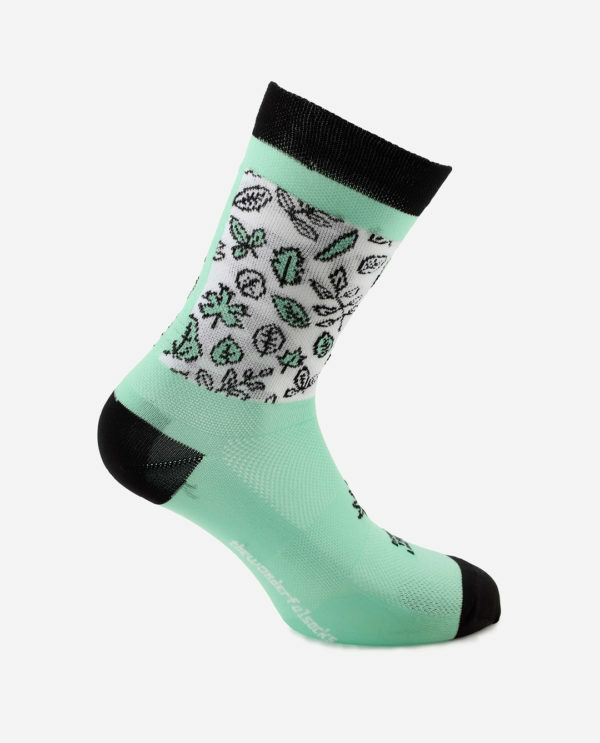 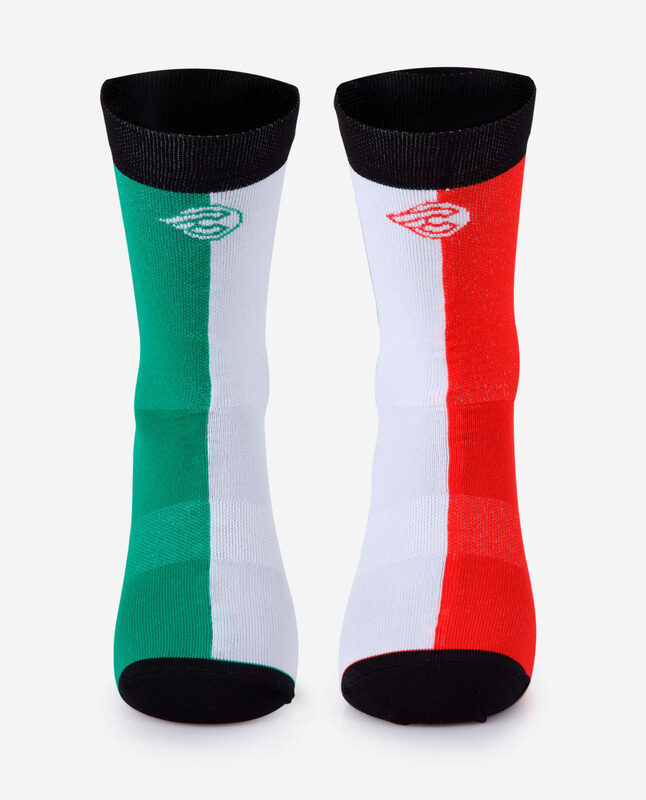 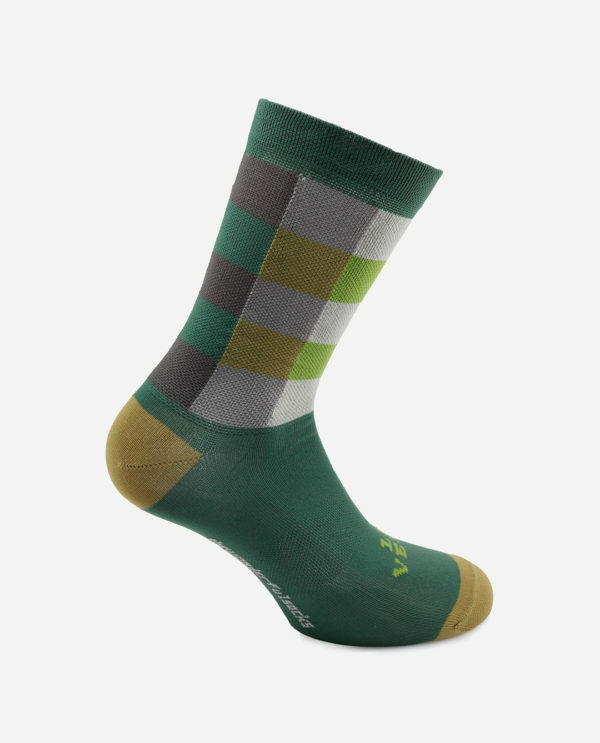 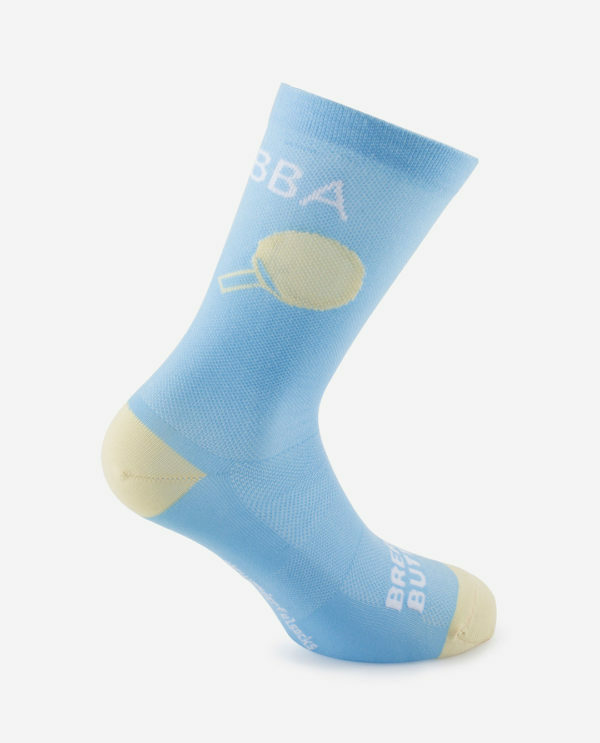 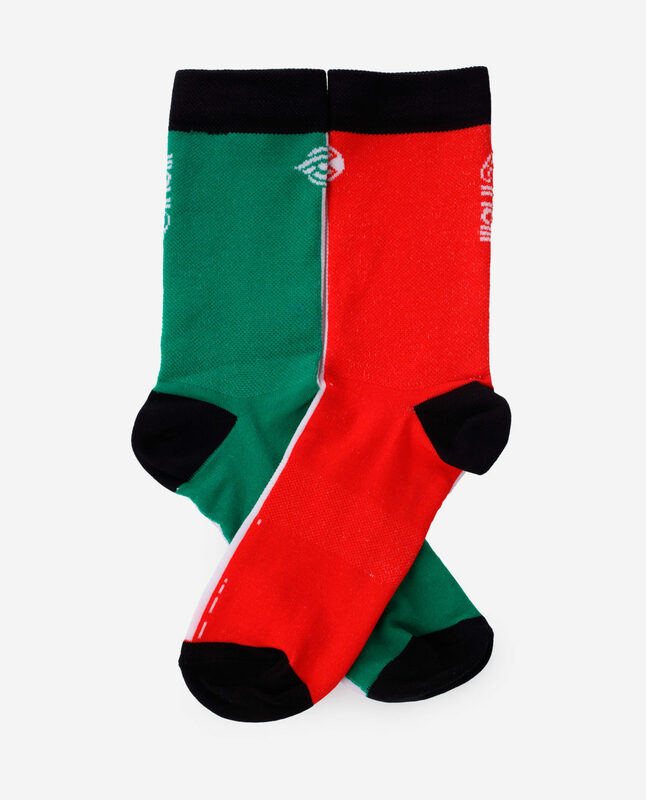 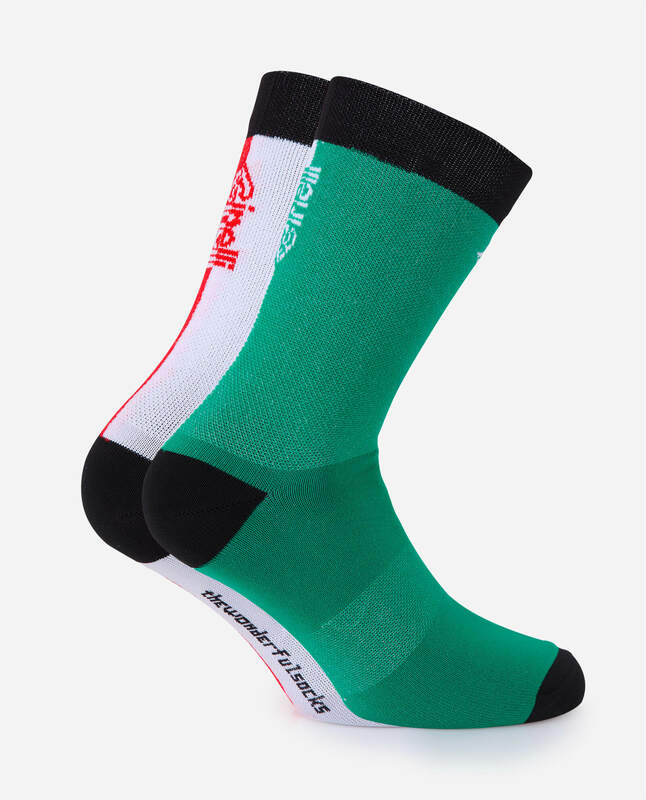 Il Grande Ciclismo socks is designed for training and racing all seasons, The Wonderful Socks are constructed in Polypropylene and Resistex Carbon. 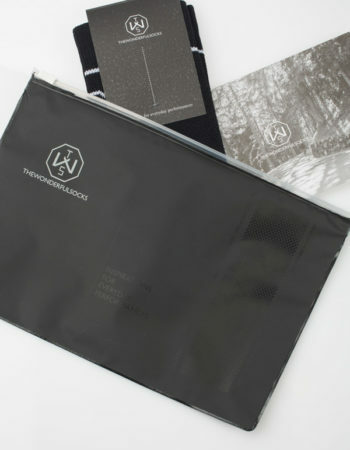 Innovative tecnological fibres. 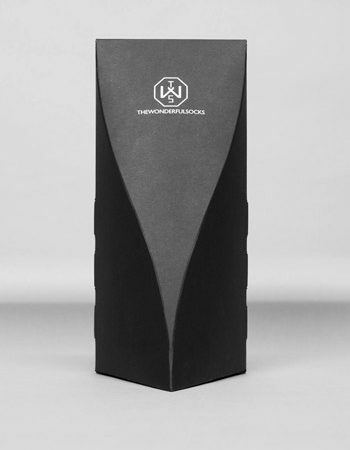 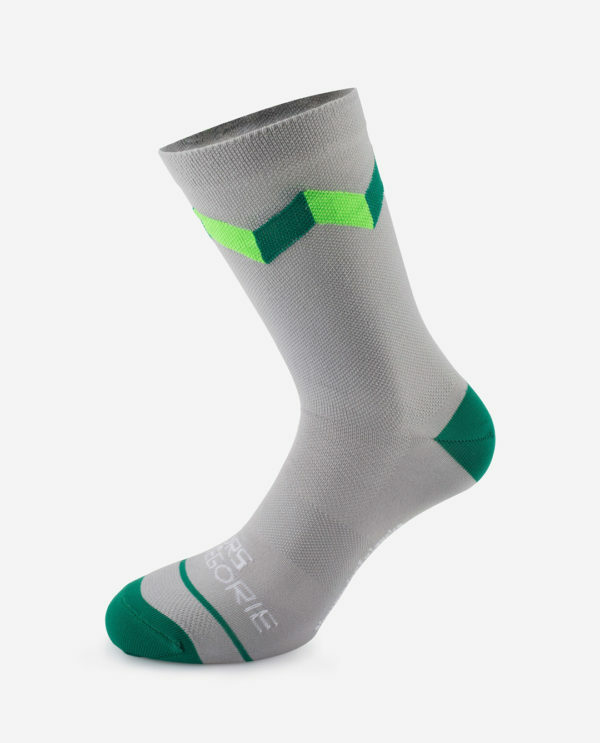 Breatheble, resistant, isolating, lightweight, soft, antibacterial and confortable. 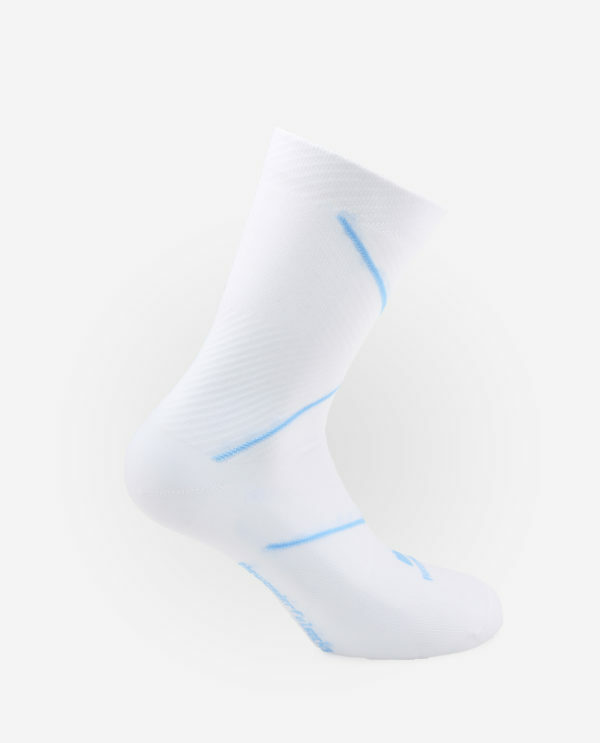 They are much more thermo insulating them virgin wool. 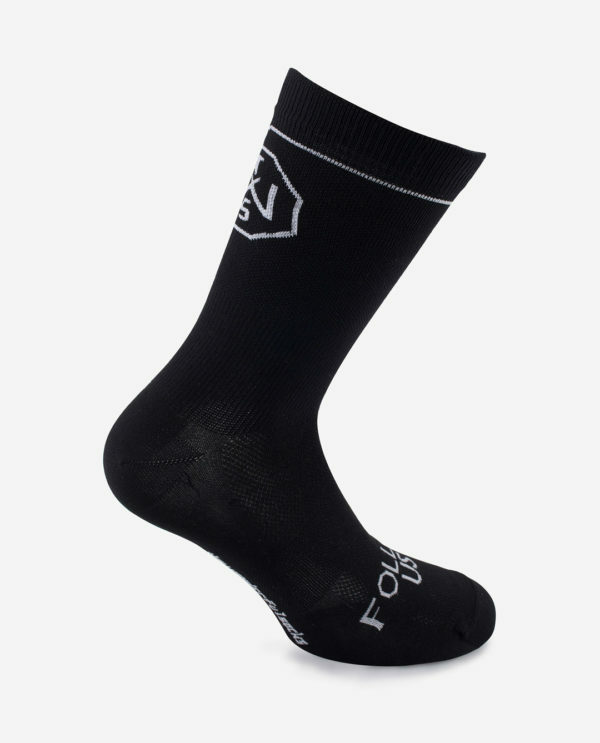 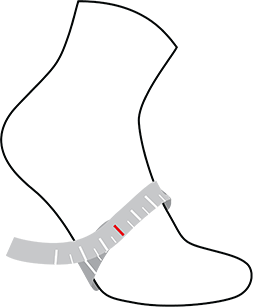 Thanks to this characteristic function, your feet can be dry and warm in winter and dry and fresh in summer. 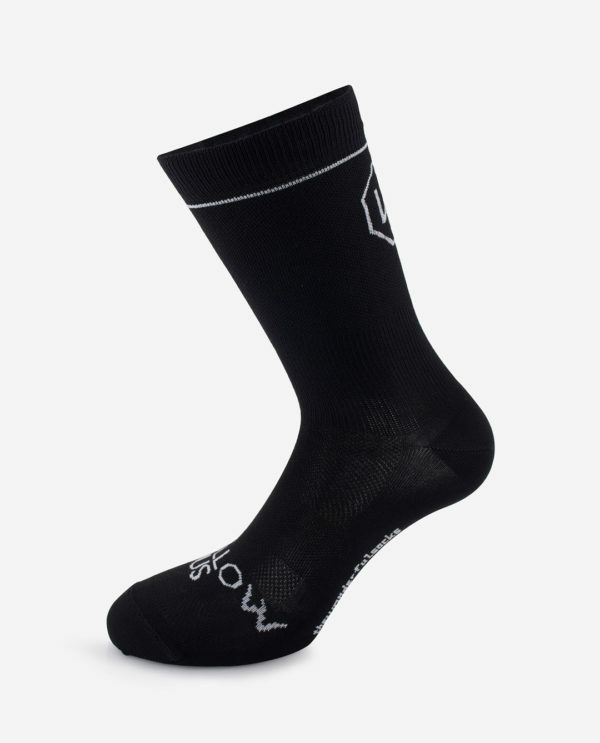 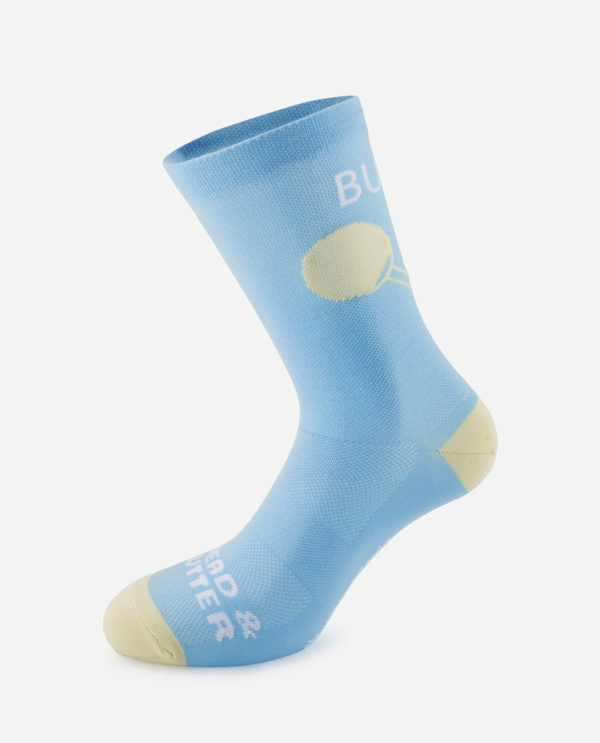 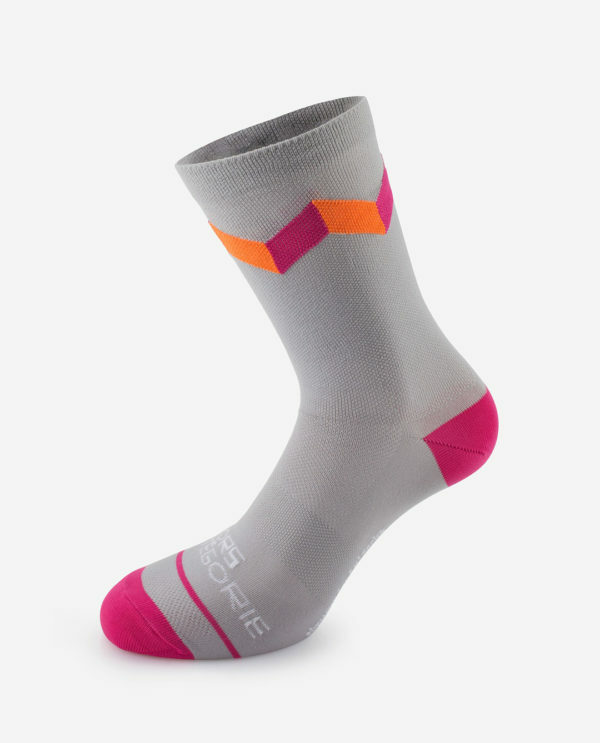 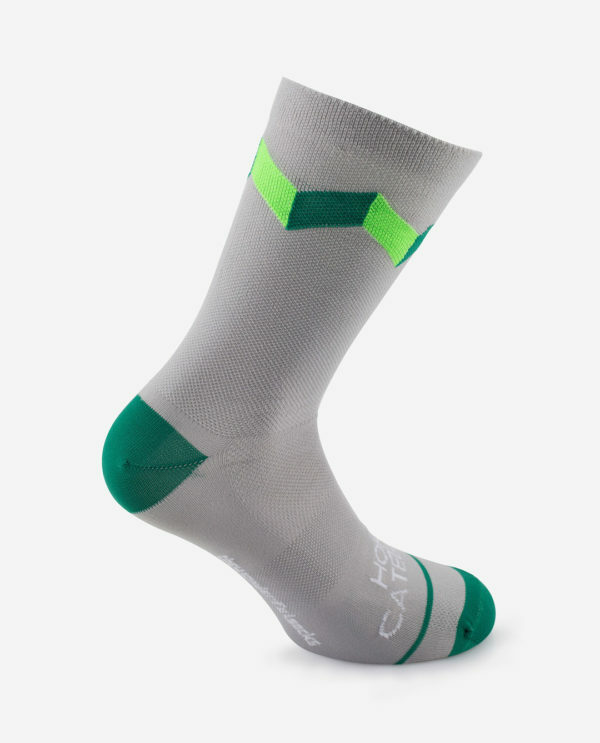 These cozy socks are created to improve your everyday performances. 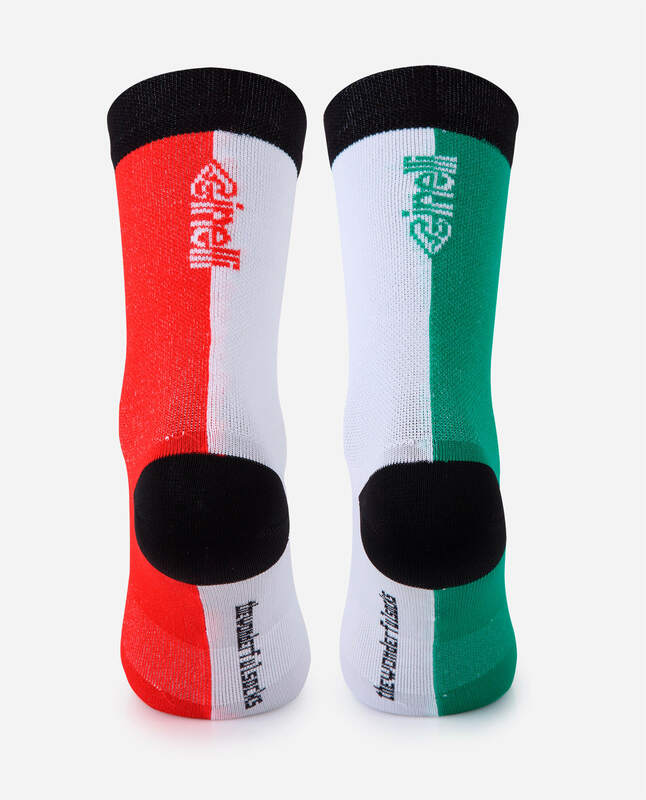 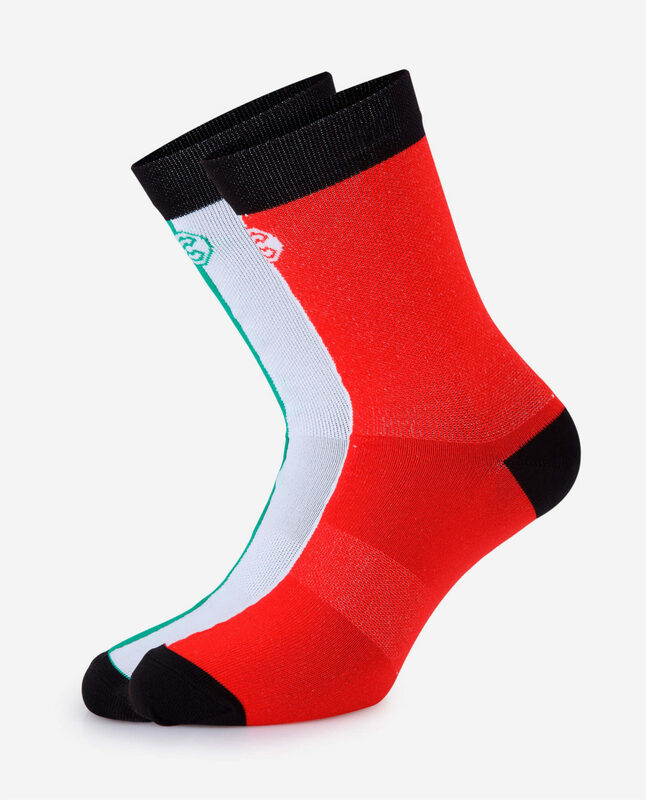 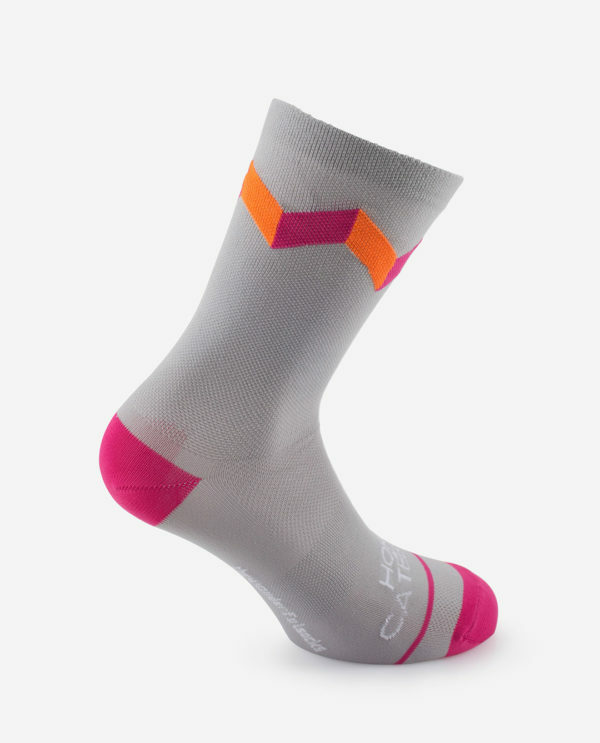 Cinelli Il Grande Ciclismo socks is a capsule collection create by The Wonderful Socks exclusively for Cinelli inspired its inimitable style.